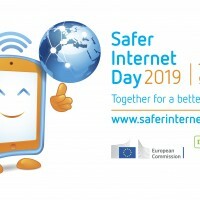 Tuesday 5th February 2019 is being celebrated as this year’s Safer Internet Day. The Daily Nation has a feature on ensuring your safety as internet becomes a part of our daily lives. Click here to read the feature.